Learn more about Belbien's architectural finishes with our library of PDF resources. From best practices for preparing substrates to planning your project, all the information and inspiration you need is here. 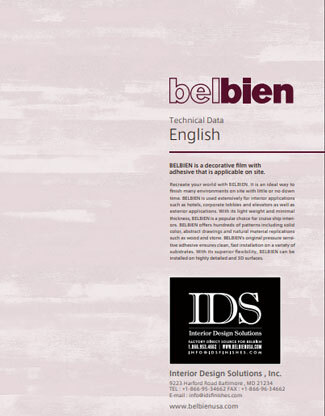 Review the technical data sheet for complete technical details on Belbien products, including composition, benefits, maintenance, installation, warranty, and more. 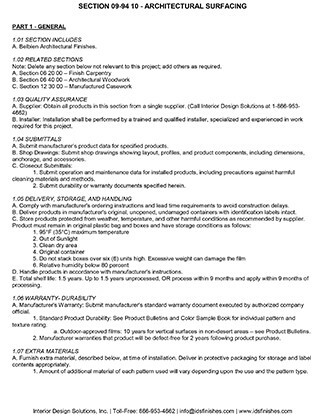 Get to know the details on Belbien products by reviewing our specification sheet. 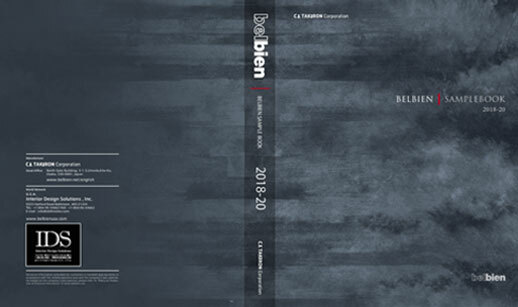 Take a look at our online sales brochure for additional information about Belbien Architectural Finishes. Preparing your surfaces prior to application is crucial to achieving a smooth and even finish. 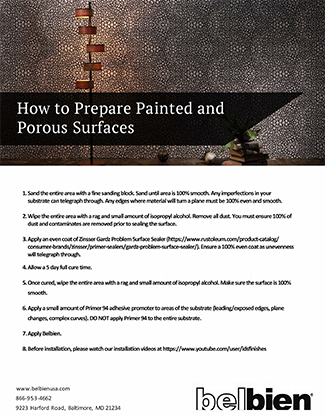 Learn how to prepare painted and porous surfaces. View our catalog to learn about our selection of finishes, including wood, abstract patterns, metal, fabric, leather, stone, sand, stucco, basic colors, exterior finishes, and more. 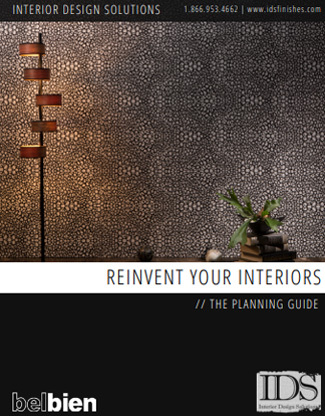 View our planning guide for inspiration on reinventing your interior spaces with Belbien finishes. 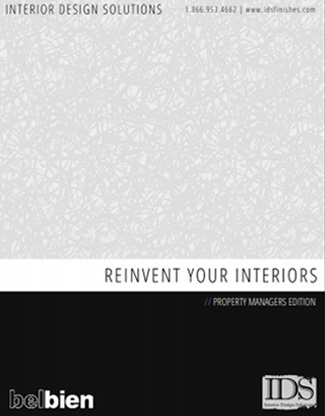 From case studies to patterns and applications, download the PDF for information for property managers seeking to revitalize their interior spaces. Reinvent the interiors of your commercial spaces with Belbien finishes. 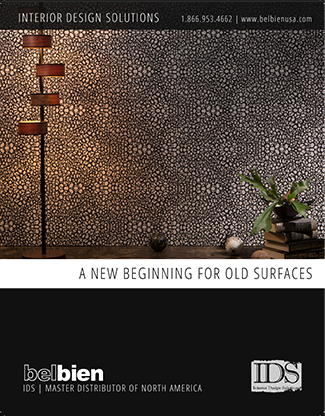 Download the PDF for inspiration, case studies, applications, and patterns.